You can now buy online. Phase 3’s industrial power connectors are heavy duty, harsh environment plugs and sockets that are used to safely connect electrical power supply up to 800A. Phase 3 manufacture and distribute Powersafe and Showsafe, which are among the world’s safest devices for single phase or three phase power distribution. Power industry professionals can purchase power connectors in our online store at leading prices. Our standard industrial products are always in stock, therefore our lead times are often just a few days. Power connectors can be used worldwide due to their regional colour harmonised insulators for phase identification. Safe connections can be achieved with termination on copper or aluminium cables. Cable and wire connectors are available with a variety of gland sizes and termination methods, therefore most devices are suitable for use on cross sectional diameters of 25mm2 to 300mm2. We guarantee the impeccable quality of all devices as a result of designing and manufacturing products in the UK to ISO 9001:2015 standards. In addition, we are in full control of our supply chain with ISO approved suppliers. Consequently, our range of electrical plugs and industrial sockets are fully certified by UL, VDE, RoHS and CE standards. 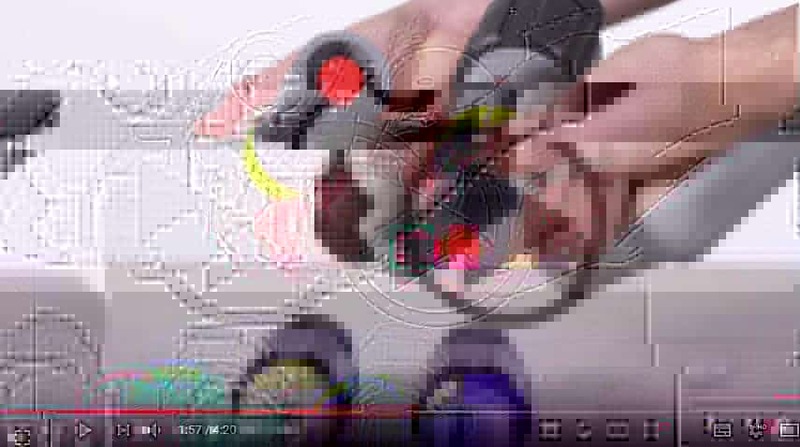 Watch the Powersafe product video! Phase 3’s Powersafe single pole connectors are the highest rated, safest and finest quality powerlock plugs and sockets as used by industries worldwide. Powersafe electrical devices are available for crimp or set-screw termination onto low voltage copper or aluminium power cables. Phase 3 Connector’s brochures are available in 8 languages. We have electrical connectors in single pole or multi-pin format, distribution boxes and network connection devices. Phase 3’s Showsafe socapex connectors are designed to deliver the highest levels of reliability and safety for professional touring & stage lighting applications. Showsafe are available in 3 pin, 5 pin, 7 pin and 19 pin formats with crimp or solder termination. Showsafe are available in line or panel format as source or drain plugs and sockets. The robust power connectors are suitable for multi-core socapex breakout cable solutions. In addition, the devices are UL Certified for use in the U.S and Canada. What Industries Do We Power? 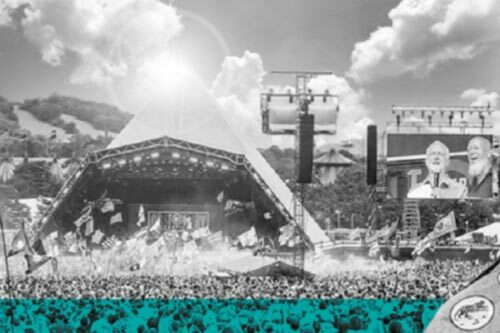 Phase 3’s high current, heavy duty cable connectors are suitable for a range of industries from: Power Generation, Cable Assembly, Military, Stage and Audio Visual, Events, Healthcare, Government Utilities, Entertainment, Marine, Rail, Automotive and more. Click on our example industries below. Power connectors are the plug for connecting an electrical device and a power source. There are two main types of power connector – residential and industrial. Plugs carry either AC (alternating current) or DC (direct current). AC connections allow a device to be connected directly to an electrical supply. DC plugs come in standard sizes and are not interchangeable for safety reasons. Phase 3’s Powersafe heavy duty devices are fully compatible with other manufacturers like ITT Litton Veam Powerlock for industrial use. 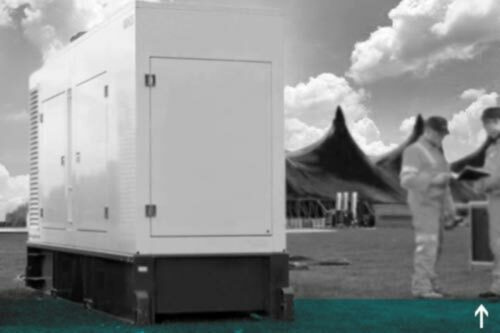 The Powersafe series is based on a standard format as utilised by the UK and European temporary power industries. Powerlock type devices are mechanically keyed and identified by wiring colours coding standards, therefore they are considered the safest industry device. High current single pole plugs and three phase sockets are available within the range for AC/DC circuits. The single and three phase electrical device is an industry leader in quality, hence why it is considered that the electrical connectors are a perfect replacement for CamLock. 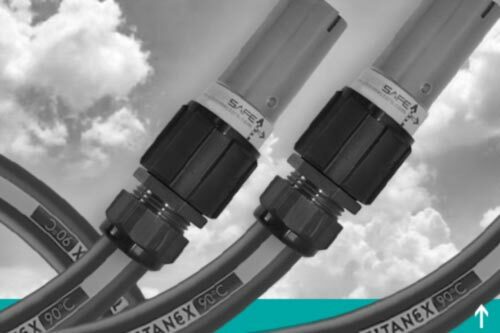 Phase 3’s range includes bimetal connectors for industry users using aluminium cables. Phase 3’s Showsafe circular plug devices are fully compatible with Amphenol Socapex for event industry use. Our UL approved mutli-pin lighting circular connectors have been developed to offer the highest levels of reliability and safety. Phase 3’s super robust construction of the 19 pin circular socapex electrical device ensures continual and reliable operation. The Powersafe Sequential Mating box is a three phase power distribution box designed for use with temporary electrical installations with a current rating of up to 800 amps. On the low voltage mating box there are powerlock Panel Mounts for three phases plus Neutral and Earth secured onto a panel board. The generator connection point is compatible with other manufacturer’s, like Litton, VEAM, ITT Cannon. Our online product configuration tool allows you to input your specifications and receive a bespoke online equote.